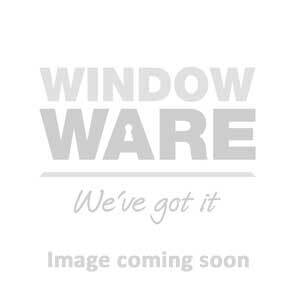 Window Ware sell a range of Yale® alarms for your property. An alarm is an essential component of any security system, and this range includes products suitable for most types of property. Easy to install and use, Yale® alarms provide complete peace-of-mind.